Nigerian superstar, Ayo Balogun better known as Wizkid has introduced himself a little on Twitter and we are not surprised! 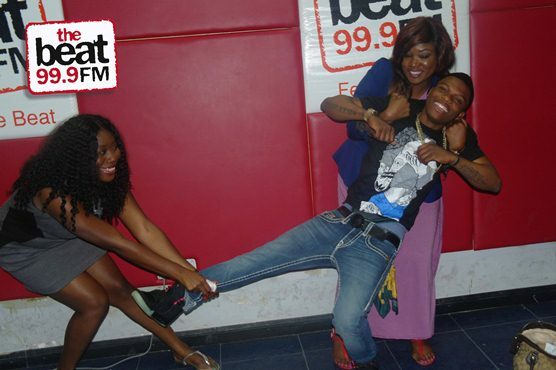 LOL he revealed he fuc*ks two girls at once..
"Emi ni wizzy, mon jaiye foreign! MO gbe omo meji, mon do omo meji 😎"